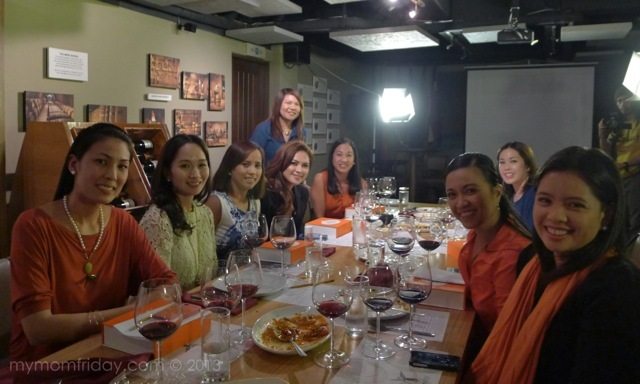 It was a night of surprises and lots of mom-talk during an intimate affair I attended last Thursday. My blogger friends and I had the pleasure of meeting the stunning beauty queen/actress and first-time-mom Lara Quigaman-Alcaraz who shared with us her experiences as a mom, wife, and even her beauty secrets. The relaxed setting was just perfect for all of us to enjoy each other's company. 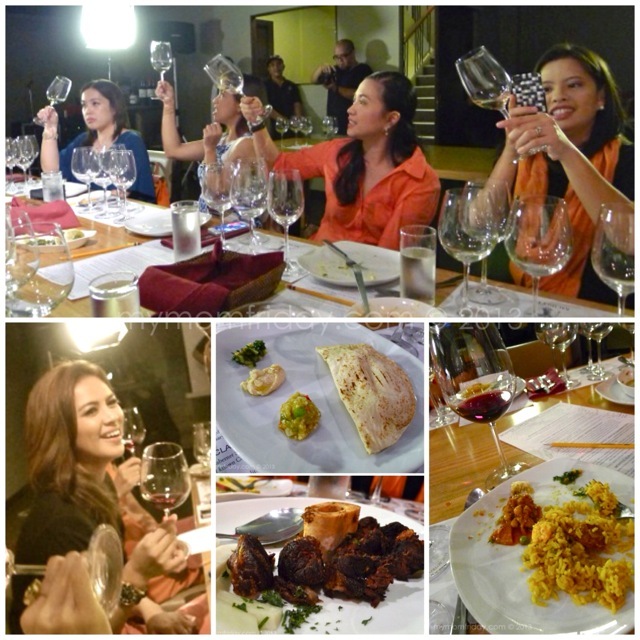 It was like a moms' night out, and we were laughing and chatting away about motherhood joys and challenges, pregnancy and breastfeeding blues, to diets and beauty tips from the beauty queen herself. Would you believe that Lara admitted to us about having stretch marks due to pregnancy?! Towards the end of our wonderful dinner, as wine kept flowing, the final surprise of the evening arrived. It's the reason why we're all gathered that night, thanks to Aspen Philippines. Lara's little skin secret has been revealed... Bio-Oil is the little miracle worker on her "battle scars" from pregnancy. Bio‑Oil is formulated with plant extracts and vitamins, and contains the breakthrough ingredient PurCellin Oil™, making it light and non-greasy. It also ensures that the goodness contained in the vitamins and plant extracts is easily absorbed by the skin. When we asked how Lara went back to pre-pregnancy form, she said she went on a fitness and body care regimen with a popular slimming center, and then she started using Bio-Oil on her tummy. After almost 2 months, she reported a marked improvement on the texture and color of the skin on her belly. She now swears by Bio-Oil and is proud to be it's brand endorser. Bio-Oil can be applied on specific body parts, and also for the face. Even Lara's husband uses it as his facial moisturizer! I went through C-section twice, and although I was lucky to escape stretch marks, my scar from the operation is still there plus some dark spots and uneven skin tone. 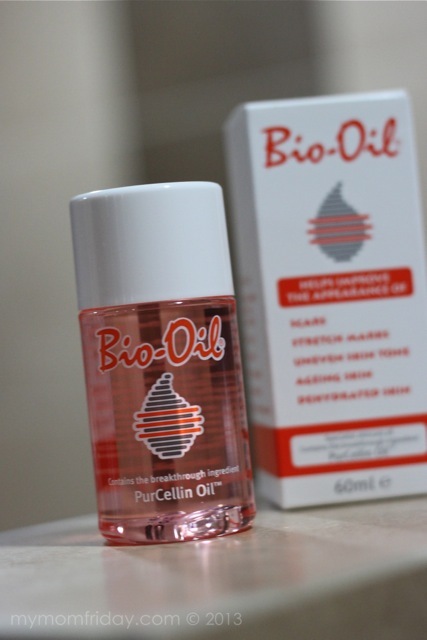 I have now started to apply Bio-Oil after every shower, and even tried it on my face. Bio-Oil is very light, non-greasy, and leaves a pleasant scent. A small drop goes a long way. 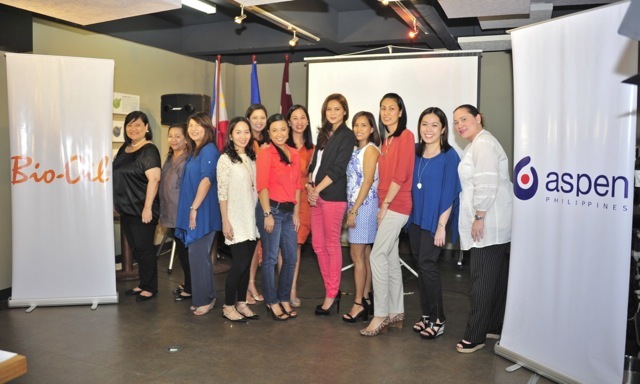 I have to thank Aspen Philippines for making me a part of this unique experience with fellow blogging mamas and for tapping me to share this breakthrough product through my blog. 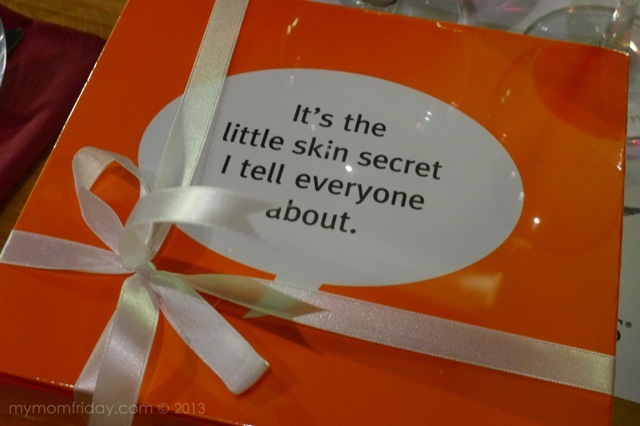 Bio-oil is one skin secret that deserves to be shared to everyone, especially for mothers like me. 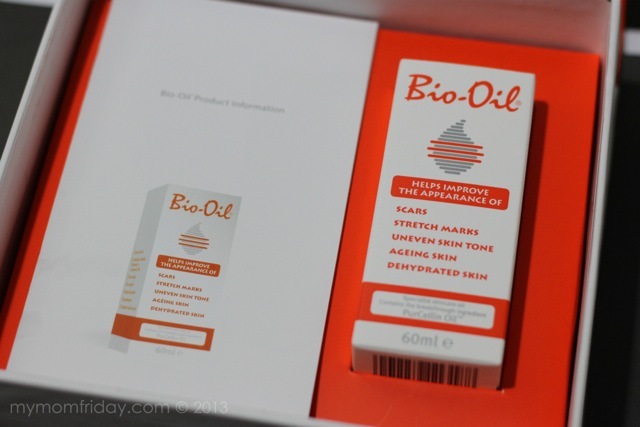 "Bio‑Oil has won 135 skincare awards and has become the No.1 selling scar and stretch mark product in 16 countries since its global launch in 2002." Learn more about Bio-Oil at www.bio-oil.com or email: laraslittleskinsecret@yahoo.com.ph. Bio-Oil is distributed by Aspen Philippines, Inc. and is now available at leading drugstores and supermarkets (Mercury Drug Stores and Watsons nationwide).